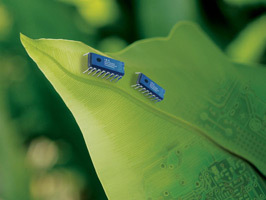 Electronic components play an ever increasing role in our lives. Homes, offices, factories and transportation systems all rely heavily on them. Mobile telephones, computers, car and airplane navigation systems and automated production chains wouldn’t exist without them. They make our lives easier and provide better communication in a world that has become global and interconnected. Because electrical and electronic products contain many, sometimes hundreds, of individual components and sub-assemblies, manufacturers want to be assured that the electronic components used in their products are of the required quality and reliability. To minimize incoming inspection costs and eliminate the need to carry out a quality audit on parts, they can choose suppliers who hold product approvals for their components. Then there are the processes and related materials that are incorporated in the electronic components and assemblies. But there is more to electronics than just the testing and certifying of components. IECQ is continuously expanding to address industry’s needs: hazardous substances and avionics for example, or more recently ESD (electrostatic discharge). Concern for the environment and the need to eliminate hazardous waste prompted IECQ to devise a new scheme to help electronic component suppliers prove that their products comply with the requirements to be free of hazardous substances. That was in 2005. Since then, the IECQ HSPM (Hazardous Substances Process Management) Scheme has grown tremendously. Many countries have passed or are considering legislation restricting or forbidding the use of hazardous substances in electronic components. In the European Union, the RoHS (Restriction of Hazardous Substances) in electrical and electronic equipment and WEEE (Waste Electrical and Electronic Equipment) Directives took effect in July 2006. The revised RoHS Directive came into force in July 2011 while the new WEEE Directive was published in July 2012. 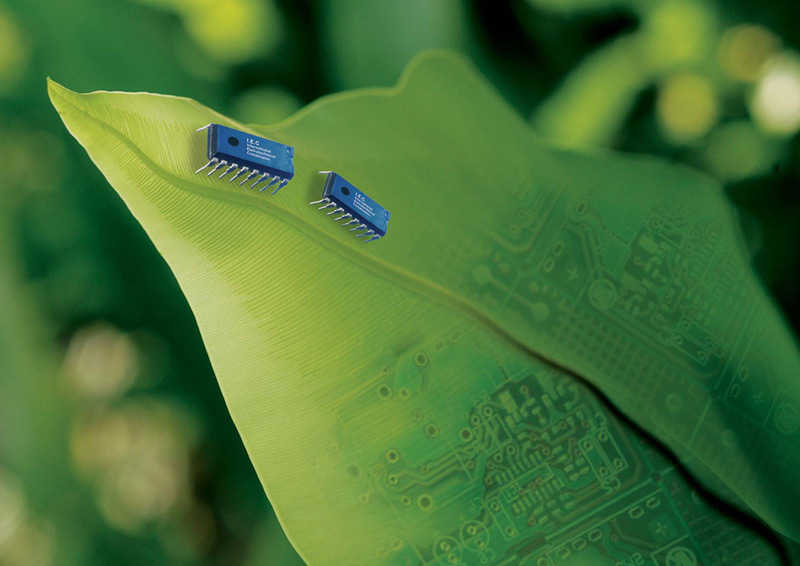 Through IECQ HSPM certification, electronic component manufacturers and suppliers can demonstrate that their electrical and electronic components and assemblies meet hazardous-substance-free specific local, national and international requirements. IECQ HSPM certificates have gained tremendous recognition in recent years and continue to do so, thus helping to reduce costs and time to market and eliminating the need for multiple testing. The avionics industry is increasingly dependent on COTS (commercial off-the-shelf) electronic components. 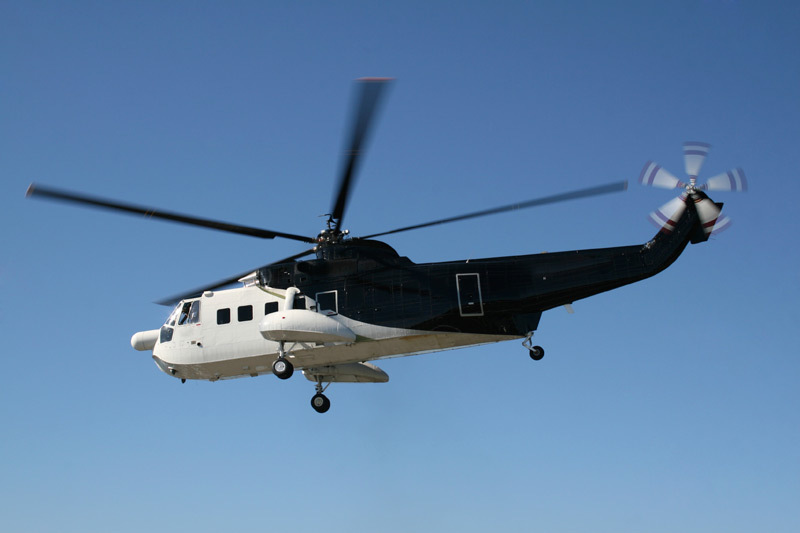 These are principally mainstream products, designed and manufactured not just for aerospace but for a wide variety of industries. But the sector has to meet its own requirements in terms of performance and durability. The avionics industry also has to face a new threat in the form of counterfeit electronic components. Counterfeit prevention is essential for avionics applications, where reliability and safety are of the utmost importance. The IECQ ECMP (Electronic Component Management Plan) provides aircraft manufacturers with a global assessment and certification scheme covering their suppliers. Companies such as Boeing and Airbus are just two examples of those fighting against product piracy. electronica in Germany, where IECQ is invited and hosted by the VDE Certification and Testing Institute, one of the long-standing IECQ Certification Bodies. 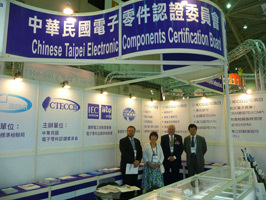 VDE and IECQ will again join forces and participate in the 2012 electronica show. Electronica, run every two years, is a major electronics trade show with thousands of exhibitors. Steve Allan, of the IECQ Secretariat, will be present at the VDE Stand. 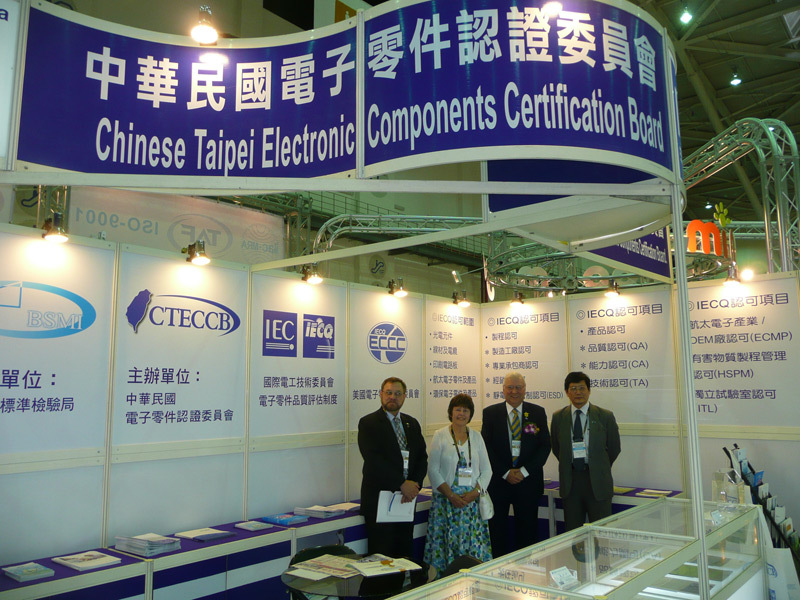 TAITRONICS (Taipei International Electronics Show), through the efforts of ECC Corporation (the US Member Body of the IECQ) and its Chinese Taipei representative, CTECCB (Chinese Taipei Electronic Components Certification Board). IECQ will again be showcased and David W Smith, IECQ Chairman, will participate as a key guest. TAITRONICS is one of the most important electronics shows, attracting hundreds of manufacturers and suppliers not only from Asia but also from the rest of the world. It presents a great opportunity for IECQ to network and meet with professionals who have placed their trust in the System over a number of years, as well as to heighten its visibility in a very competitive market. The IECQ website – www.iecq.org – provides detailed information of each of its schemes.